The intrigue of Big Brother Canada 5 continues with a fantastic HOH nomination episode to kick off week two. Apart from some cringe-worthy twerking, the episode mainly centered around Demetres and what he was going to do with his new-found power of being the second Head of Household of the season. It was a whole lot of fun so let’s dive right into the episode. After the shocking elimination of Mark Chrysler last Thursday, we were finally given some clarity as to what happened in the build-up to that massive first eviction. The episode started off by giving us a clear countdown of all the events that transpired in the last hour before the vote, starting with Bruno Ielo rallying the returnees to get Mark to stay. But wasn’t Mark supposed to stay anyway? Apparently not. Apparently, only the foursome of Emily, Jackie, Dallas and Dillon were planning on voting out Demetres, with Kevin and Bruno originally opting to stick by their returnee friends who wanted The Greek to stay. But then things got a little baffling. Bruno reported to Ika that Cassandra told Mark that Gary and Ika wanted him gone. Confusing right? Apparently to the knowledge of Bruno, Cassandra had told Mark that Ika and Gary had flipped the house against the bartender. Later on Mark again fed that lie, this time to Ika and Gary themselves, declaring that to Cassandra had told him that the duo wanted him gone. This as you might expect, set Gary off. Gary’s immediate instinct to go and confront Cassandra was the second week in a row that he was fed a tiny bit of information and immediately wanted to use it to try and blow up someone’s game. He did it with Ika last week and this time around, Cassandra was the unfortunate victim of his rage as the BBCAN1 houseguest literally sat Cass down as if she was a dog and started scolding her. Now this made Mark feel very uncomfortable. 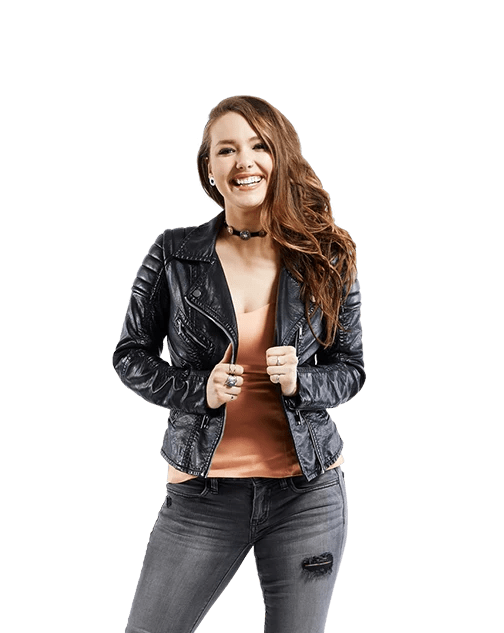 For one, it was a lie that he had told only to get himself to stay in the house, but for another it was getting very heated with shades of Gary’s fight with Talla in BBCAN1 emerging when the 25-year old began to shout in the face of Cass, pointing his finger at her profusely. But finally, after Ika asked Mark several times if the information was true while Gary continued to berate Cassandra, Mark finally admitted that he had lied and as a result, the house flipped back in favour of The Greek. But with this all happening so desperately close to the time of the live vote, Kevin and Bruno never found out and voted with Dallas, Jackie, Emily and Dillon to send Demetres home instead, which is why it ended up being such a nail-biting 7-6 eviction. Mark may have been eliminated, but he managed to do quite a bit of damage to Cass’ game before he left. Suddenly the house didn’t trust her all that much, even though Mark had admitted that he lied! So it was with desperation that she pleaded to The Greek that he win the HOH competition, knowing that she was never going to be able to win one herself. Then to the delight of the self-proclaimed Persian Princess, that’s exactly what ended up happening. In a fun soccer challenge titled Balls to the Wall, Demetres came out on top, continuing the trend set by Karen last week of new players winning the honour of being HOH. After winning power, Demetres was immediately everyone’s new best friend. Everyone except for the four people who were leading the charge to get him out in the previous vote – Dillon, Dallas, Jackie and Emily. This especially became the case when Ika persuaded him against targeting the only other two people that voted for him, Kevin and Bruno. Ika’s word in the ear of The Greek coupled with the brilliant acting skills of Kevin and Bruno who played up their innocence to the new HOH, meant that it then came down to just four possible nominees. 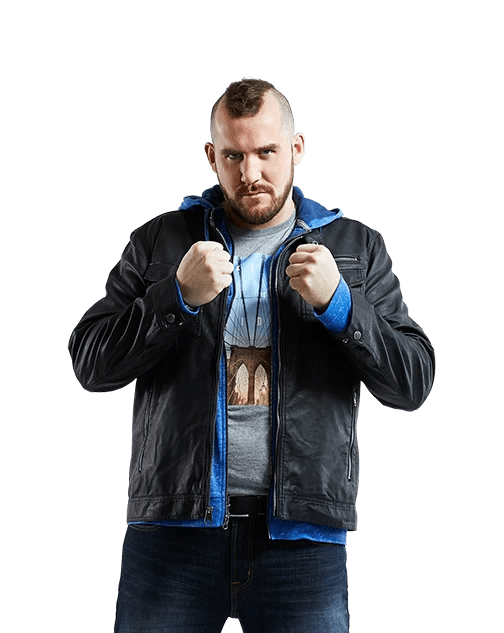 Feeling the heat, Dallas demanded that Dillon go up to the HOH room and play Mr. Nice guy to Demetres, to which the big boxer refused. But Dallas, being a returning house-guest knew better and decided to go up there himself and plead his case to The Greek. Dally Boy decreed to Demetres that if The Greek kept him off the block for the week that he would return the favour the following week. Or in the words of Dally Boy, “You scratch my back and I’ll scratch yours”. Demetres was certainly on board for all the back-scratching he could get and that reduced the nominee possibilities to just the three new players – Emily, Jackie and Dillon. So Who’s Going On The Block? From the moment Demetres won power, the writing was on the soccer wall that Dillon would be his main target. But someone still had to sit next to him and so it became a question of Jackie or Emily. Dillon, who actually seems like a really nice guy, found himself weeping at the feet of Emily, declaring he didn’t want his impending nomination to hurt her as well. Don’t worry Dillon, Emily will be just fine. She’s the type of player that will easily get picked up by just about anyone else and won’t be seen as a target. But the more explosive Jackie could be in some serious hot water. After a peculiar conversation with Karen Singbeil, last week’s HOH, Jackie found herself in a complete meltdown, having to be consoled behind closed doors in Neda’s dance-floor. Meanwhile, Karen was telling Demetres of her argument with Jackie, prompting The Greek to declare “That’s why I was thinking of putting her up”. Still though, Dillon Carman remained Demetres’ number one target, which meant that he needed a pawn to sit next to him on the block instead of someone more likely to go home like Jackie. So alongside the heavyweight boxing champion, The Greek (I’m already tired of calling him that), decided to put up Emily. Given that Demetres outlined Dillon as his target right to the face of the boxer during a friendly game of pool last week, it was certainly the right move to put him up. Otherwise he would have come off looking rather suspicious, especially when there was noticeable competition between the two. But putting up Emily as a pawn was definitely a dangerous move. As previously mentioned, Emily seems like just about the least threatening person in the house and could have easily been a number for just about anyone, including Demetres in the future. In addition, as seen time and time again last season, when you declare someone to be your target like Demetres did with Dillon this week, everyone else in the house begins to want to keep them around, knowing that your tunnel vision will likely stay fixated on that person and not on them. This could be dangerous for Demetres, as Emily could easily go home and his intended target Dillon could find himself in power next week. In short, Demetres should not have taken the risk of declaring Emily to be his pawn and Dillon to be his target and should have instead put up two massive targets in the form of Dillon and and Jackie. Again, apart from some awkward and cringe-worthy twerking, Big Brother Canada’s first Monday night spectacle turned out to be a good one. The Power of Veto episode is set to come this Wednesday but fans of Emily and Dillon shouldn’t be hopeful that either one of them will come out with the power. Neither Dillon nor Emily really look suited for these carnival-based competitions and a much more likely scenario is that someone else wins the veto and keeps the nominations the same to avoid making waves. Nonetheless, Monday’s HOH episode was a whole lot of fun and The Mastermind cannot wait to do it all again on Wednesday night. Thanks for reading and we will see you then!